Arsenal striker Pierre-Emerick Aubameyang took his heroics for the club to a new level on Thursday, donning a Black Panther mask after netting his second goal against Rennes in the Europa League. Mauricio Pochettino questioned the officiating in Tottenham’s north London derby draw with Arsenal – but insists his side were better than the Gunners in “all aspects” of the game. Cardiff’s first fixture since the disappearance of the aeroplane carrying striker Emiliano Sala finished in a 2-1 loss at Arsenal but the scoreline scarcely mattered. 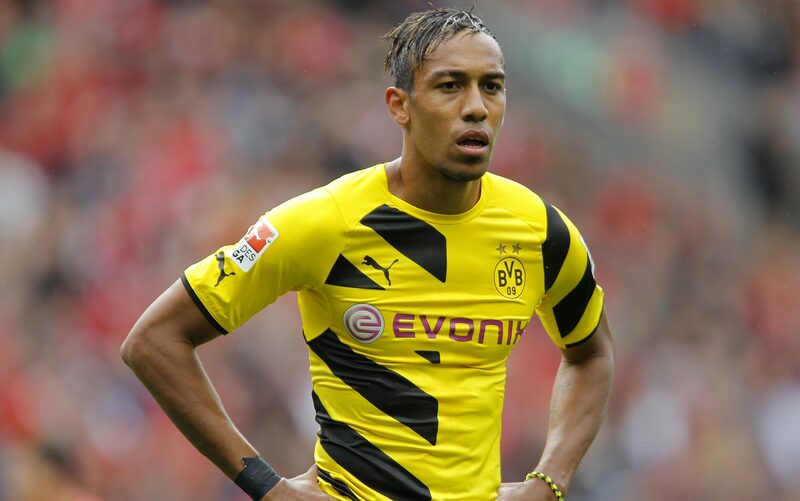 ARSENAL have splashed out a club-record fee for Borussia Dortmund's Pierre-Emerick Aubameyang.